This is our homepage. 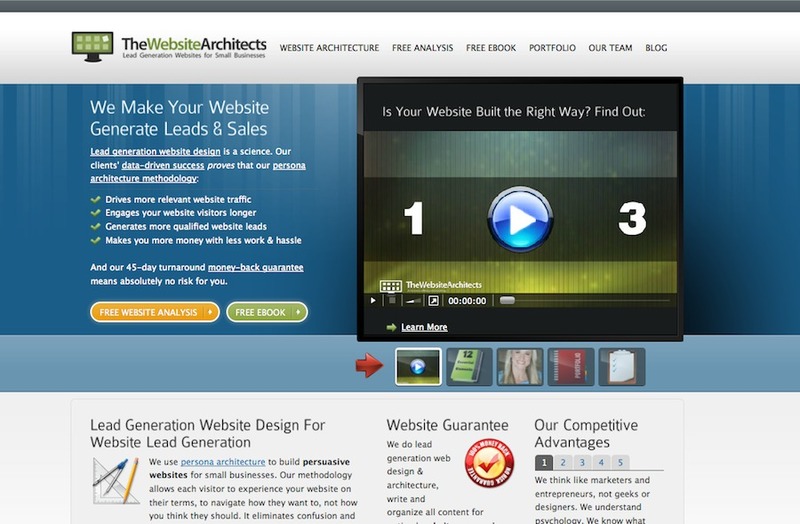 We design sites that create leads for businesses. Our goal isn't to distract visitors with pretty pictures, but satisfy them with the right information to get them to pick up the phone.